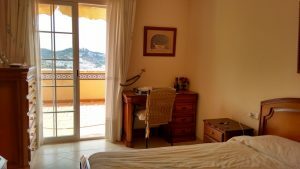 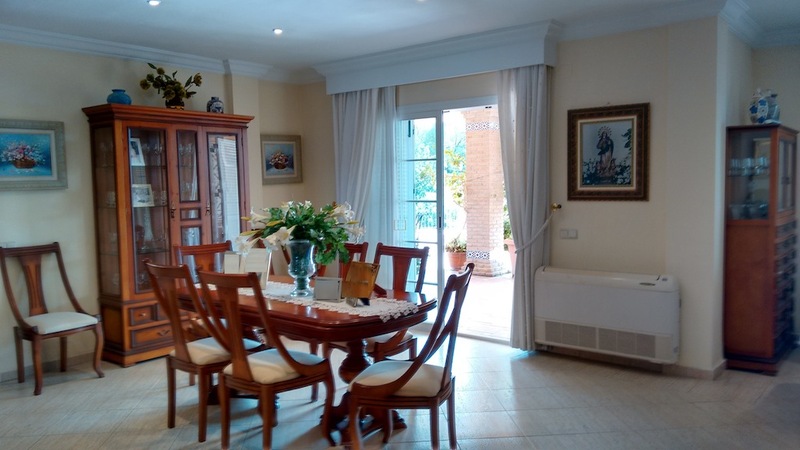 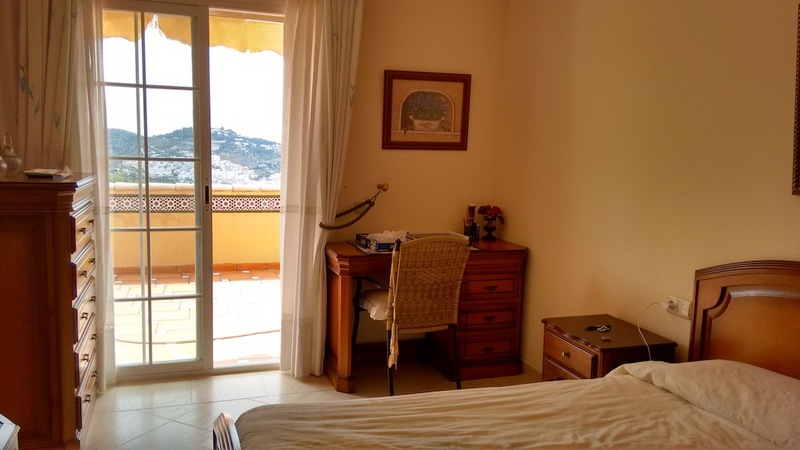 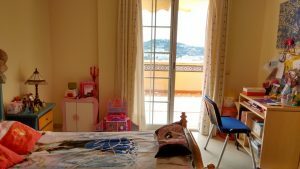 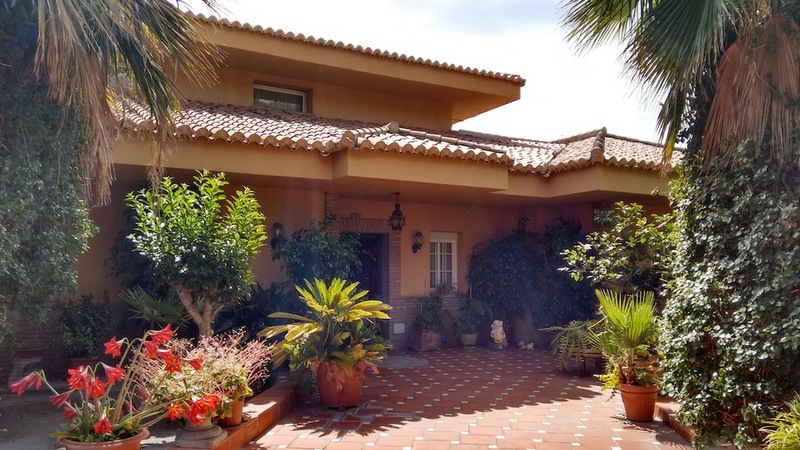 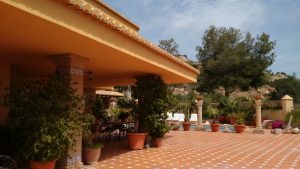 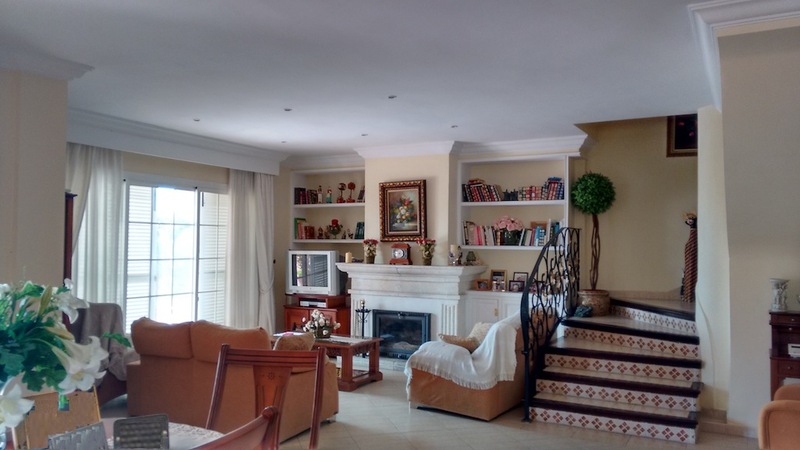 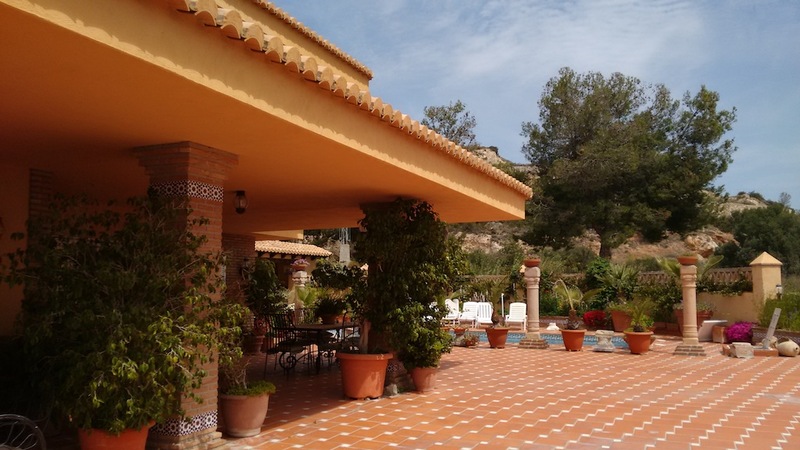 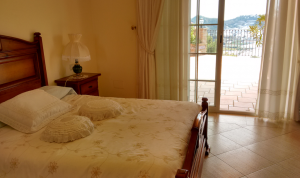 Very spacious villa for sale with amazing views of la Herradura Bay. La Herradura is a pretty coastal village with charm and protected from strong tourist crowds of the Andalusian coast. 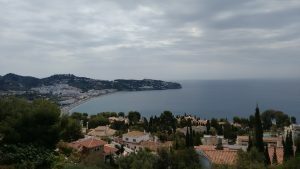 La Herradura is part of the province of Granada, Costa Tropical and is bordering with the Costa del Sol and especially Nerja. 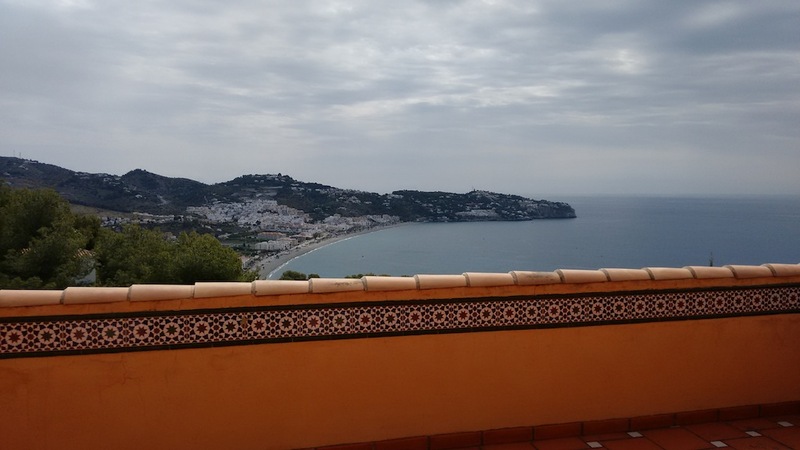 La Herradura is especially famous for its sea and has a nature reserve. 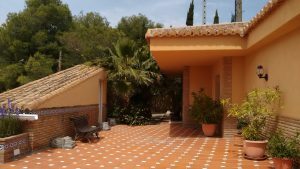 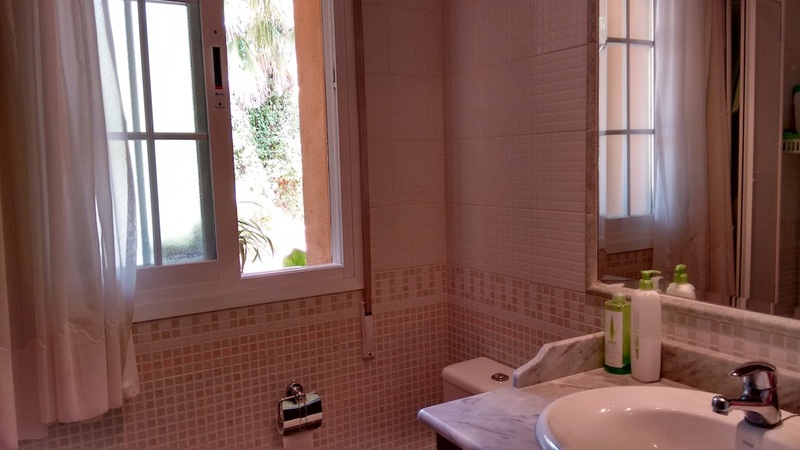 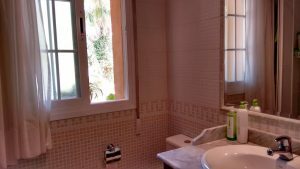 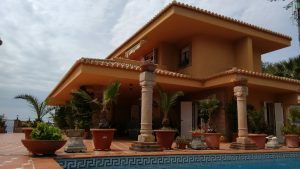 This villa for sale in La Herradura is newly built and was made with quality materials. 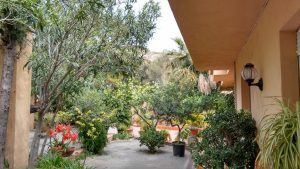 To reach the property, you must pass a large gate. Furthermore, the house is surrounded by a large stone wall. You will be greeted by a tropical garden. 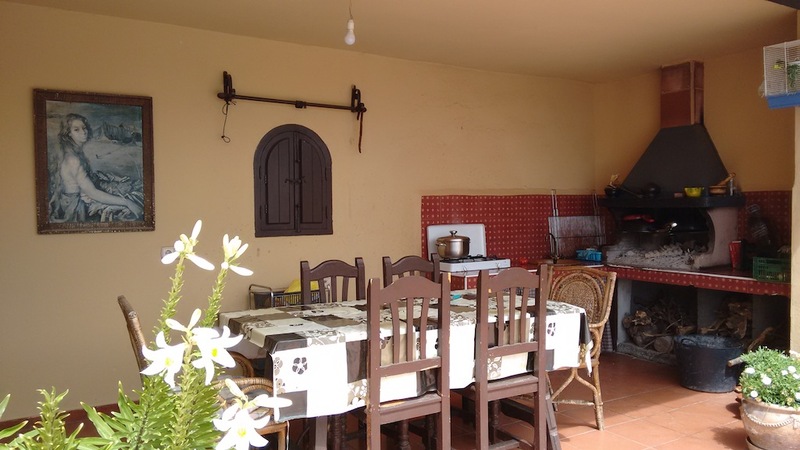 The exterior of the house has a huge terrace and a barbecue area fully furnished with table and chairs. 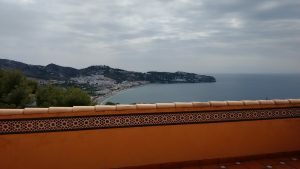 Regardless of where you’ll find on this terrace, you can admire the beautiful bay of La Herradura and the sea to the horizon. 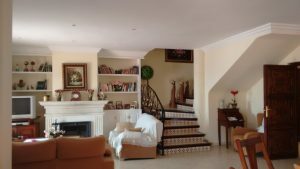 The main house is on two floors. 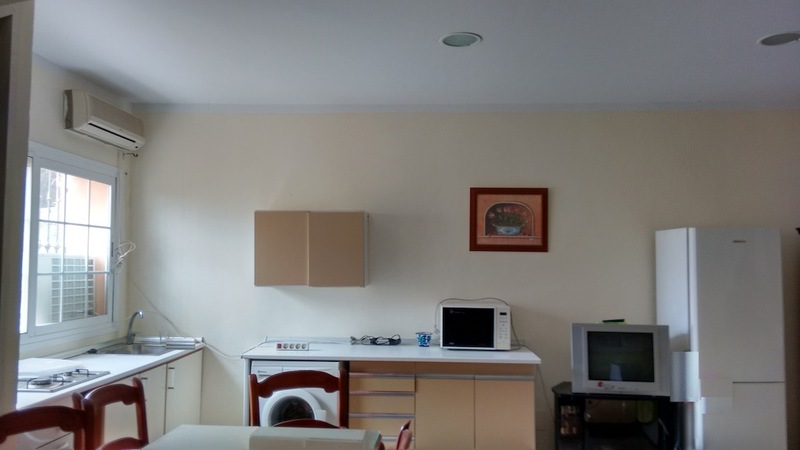 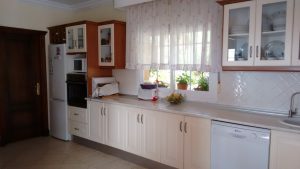 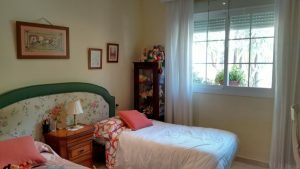 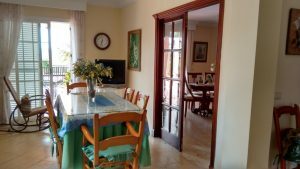 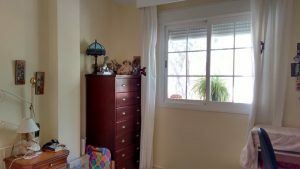 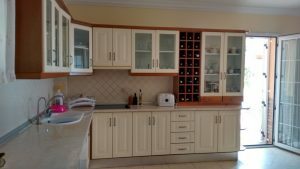 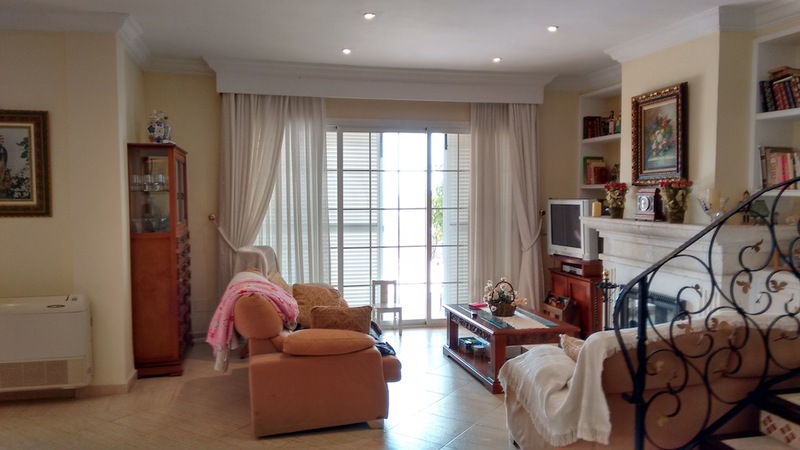 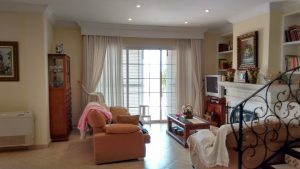 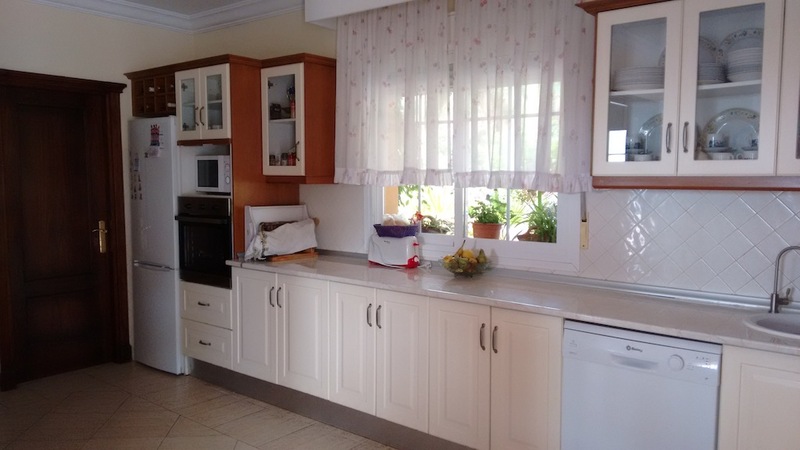 On the first floor is a large fully equipped kitchen with a dining area and then, passing a door, the living room with an area of ​​about 50 m2. The kitchen has a door that allows direct access to the terrace which is very handy if you want to dine on the terrace. 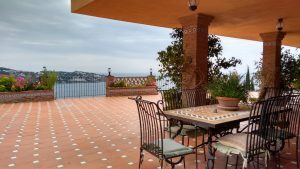 From the lounge you also will access the terrace. On the same level are two bedrooms that share a bathroom with shower and toilet and the master bedroom which has its own dressing room and bathroom with tub. 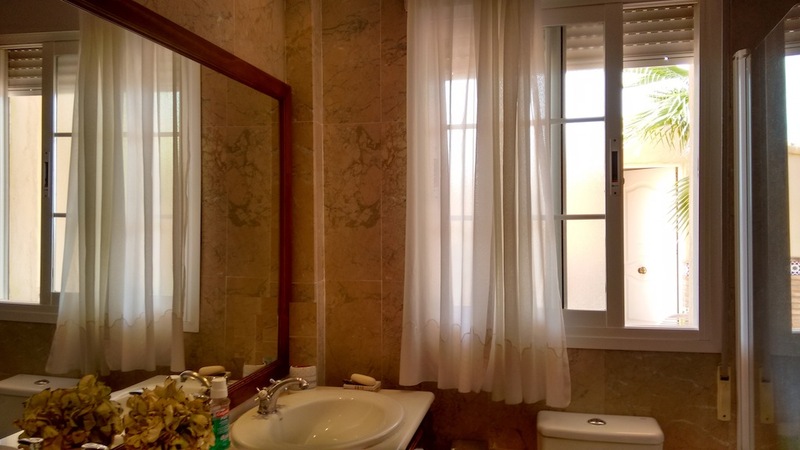 Upstairs, you will have access to the other two rooms with their own bathroom with shower and toilet. 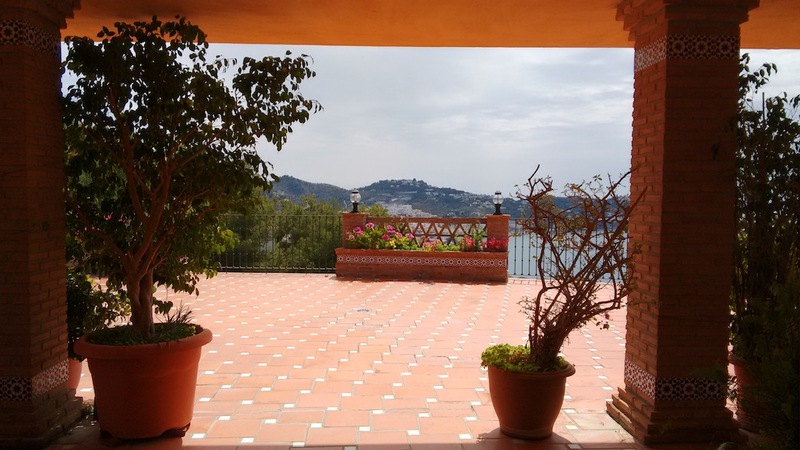 They overlook a communal terrace with breathtaking views. It is quite possible to lunch on the terrace of the first floor. 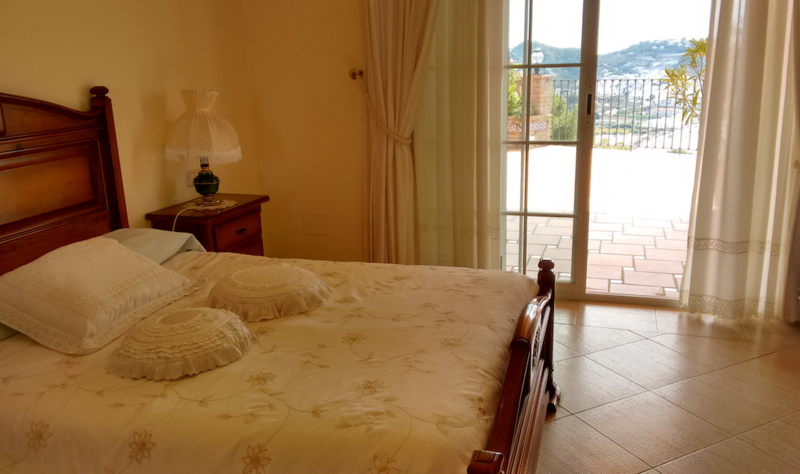 In addition to the main villa, the owners have built an apartment which has two bedrooms, an office and a kitchen. 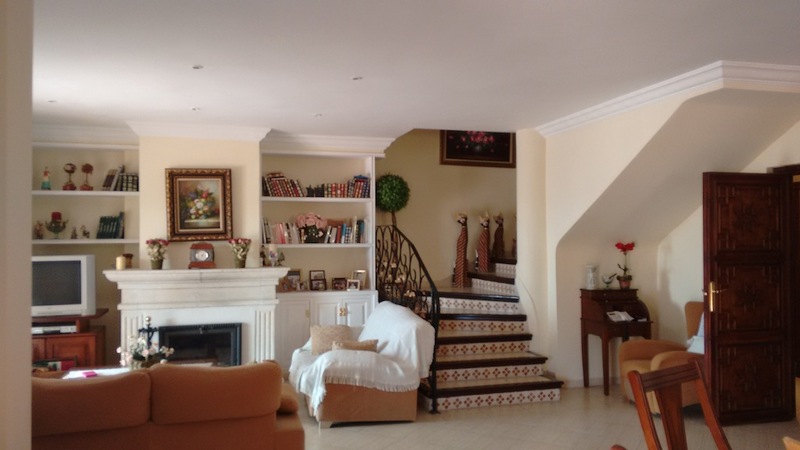 This apartment has its own entrance and even has an additional area that could be converted. The space in this house and the possibilities are numerous. 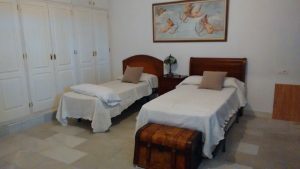 Do not hesitate to contact us to arrange a visit. 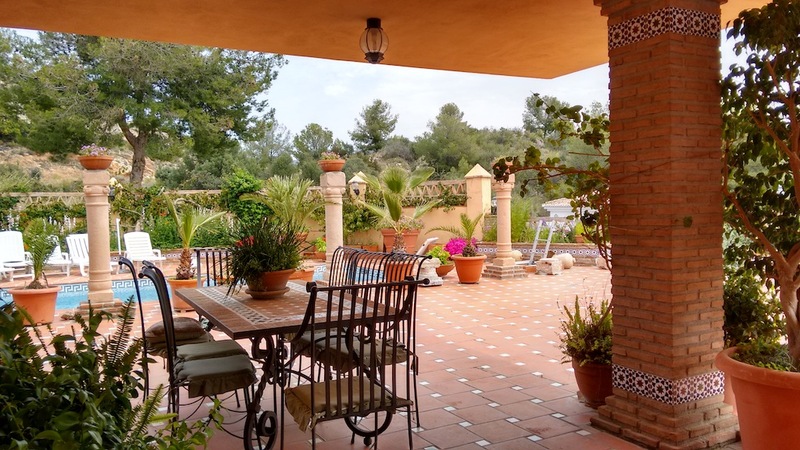 This villa is worth a look, this is a real opportunity given the views and surface!